 We are right next door to the Otorohanga District Library in the centre of Otorohanga. Just look for our i-SITE Information banners by the "Village Green" on the main street (State Highway 3/Maniapoto Street) with the distinctive Maori carved Pou Pou (totem poles). We also have parking at the rear of the premises at 27 Turongo Street, Otorohanga. Fill out form below and we will try to reply within one working day.